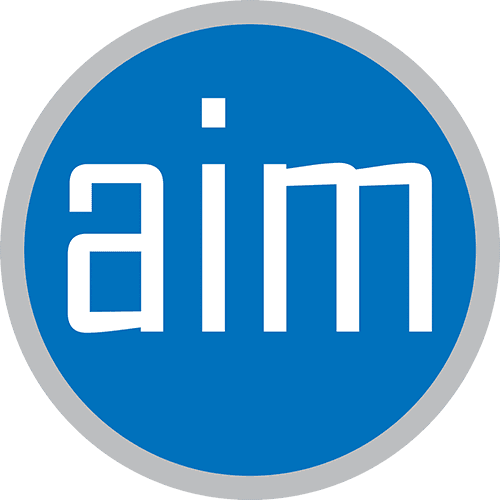 AIM Meetings & Events, Inc. (AIM) specializes in assisting corporations, associations, and businesses of all sizes with a multitude of event planning and marketing needs. With a staff that has over fifty years of experience, AIM has become an established company in the hotel and resort, association, government, and corporate markets. Whether the specific needs of the client are exhibit sales and management, meeting or convention management, sports marketing, sponsorship development, golf tournament management or a desire to bring a group of clients to a special event, AIM Meetings and Events, Inc. is here for you. Our expertise in developing sponsorships and advertising opportunities is one of the staples of the AIM professionalism. AIM is committed to helping groups reach their management goals by better serving their members or clients. Our extensive list of satisfied clients speaks to our success.